At first glance, this blue cup looks like a tacky recreation of a Greek decoration, but it actually has become a staple representation of New York City. We at Joyride use it for the delicious coffee we make every morning. (Today, we had Stumptown!) However, there's much more to it than artisanal coffee. The "Anthora" cup was originally designed by Leslie Buck to appeal to Greek-owned coffee shops in NYC. The design, as referenced to by the name, is an image of an Ancient greek "amphora," the cup's namesake. Also recognizable is the Greek key design along the top and bottom rim, and the words in the classic Caesar's Palace font "We are happy to serve you." 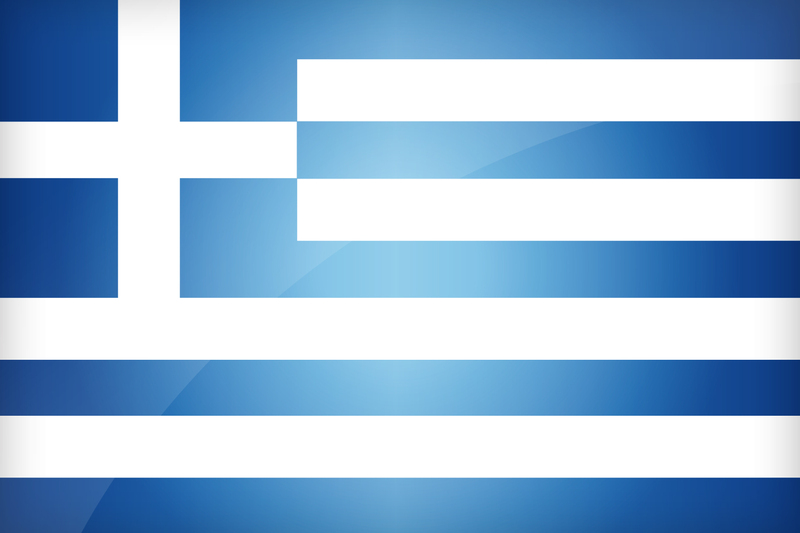 The blue and white were inspired by the colors of the Greek flag. 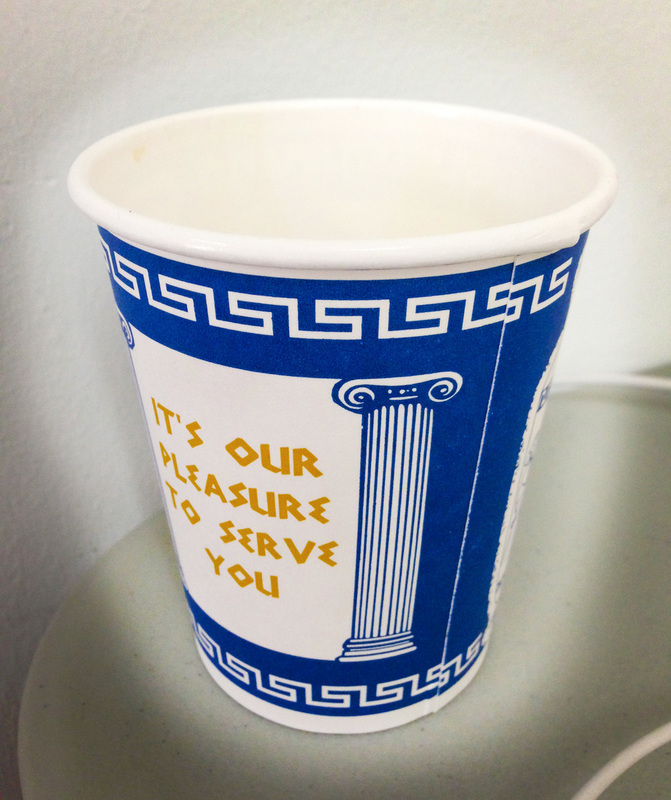 This heavily Greek-inspired cup has become one of the most definitive images of the NYC area. Sales have gone as high as 500 million and is considered "perhaps the most successful cup in history," making it something of an artifact. Considering the importance of the cup as a symbol and as a product, sales will probably just continue to soar, and quite frankly, I'll be using it for my coffee and cold brew until I leave this wonderful city. Drink Coffee Like The Pros... In Your Office!